Northwest Fastener & Supply, Inc. 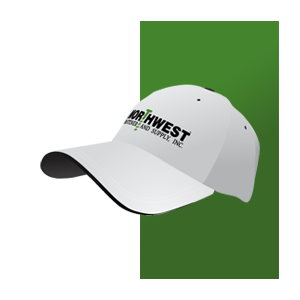 While supplies last, we are offering free Northwest Fastener & Supply caps for qualifying web orders. Get a free cap when you place an order of $100 or more. To qualify for this promotion, your order subtotal must meet the above listed amounts. This promotion does not consider shipping and handling or taxes. There are no individual limits. We are committed to the quality of our products and services because we value the relationships we have with our customers. We strive to meet or exceed our customers’ requirements and expectations. To that end, we have established an ISO 9001:2015 certified quality management system. Click here to download our quality certificate. Using drilled bolts along with a safety wire is an excellent fastener securing method that is easy to inspect. We machine these in-house and keep many sizes in-stock in both Hex Head and Socket Head. We can also custom drill safety holes to your specifications in a variety of materials and finishes. We understand that some of our customers may have a need for immediately available parts but are usually constrained by the costs associated with maintaining the required inventory. 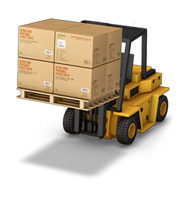 At Northwest Fastener, we work side-by-side with our customers to help them with their inventory demands. This is why we offer supply chain improvement solutions to qualified customers. In an effort to better serve our customers in the oil and gas industry, we carry a wide range of pipe fittings. 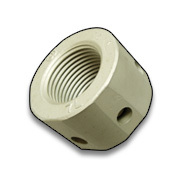 We stock many common fittings in both carbon steel and stainless steel. If you can’t find what you need on our site, give us a call; we have the sources to get almost any pipe fitting. 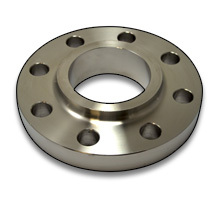 We also supply blind, lap joint, slip-on, socket weld, threaded, and weld neck flanges. Give us a call if you need others types not listed here. To save time, some our customers even have us build for them flange kits that include the flange, studs or bolts, nuts, washers, and gaskets. We’d be happy to create custom kits that meet your needs. We stock and distribute many types and sizes of cutting tools at competitive prices. 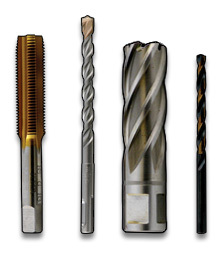 The following categories are available for purchase online: Annular Cutters, Drill Bits, Burs, and Taps. We’re working to include other types of cutting tools. If you need a tool that’s not listed here call or send us an email for a quote. A system comprised of a pair of washers that has cams on one side and radial teeth on the other. Since the cam angle is greater than the thread pitch, a wedge effect is created, preventing the bolt from rotating loose. Some key benefits: reusable, maintains high clamp load, quick and easy installation, high corrosion resistance, reliable and verifiable locking function. Proven in Junker vibration test and NASM impact and vibration test. 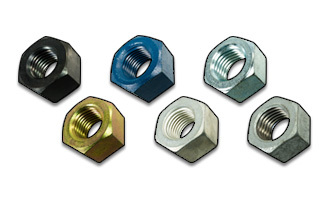 Northwest Fastener & Supply can help with your specialized project needs. 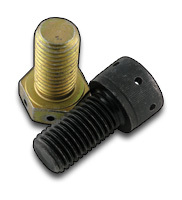 We offer an extensive fastener modification service with broad capabilities. 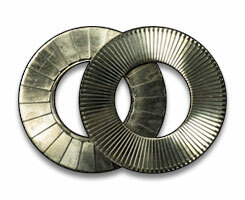 With our large in-house machine shop, we can offer custom modified fasteners to our customers at low prices. Just let us know what fasteners you need modified or customized for your job, and we’ll make it to your specifications or drawings.